iPad Deals: Buy iPad for Cheap using Coupons and Offers. Grab some great discounts on the Latest iPad. Also checkout the sale items and use coupons. 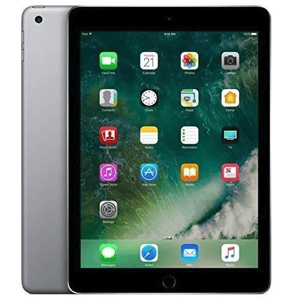 During a special sale, BPHphotoVideo is offering a special offer on latest 2017 Apple iPad Air with free shipping. Starting price for iPad Air 32GB is $299. iPad Air is 20 percent thinner and weighs just one pound. 5MP iSight camera with 1080p HD video recording and p to 10 hours of battery life. Apple is taking pre-orders of iPad Mini in Black/White for $329 (16 GB Wifi). The Tab will be delivered shortly. 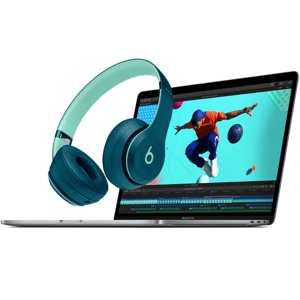 Up to $200 Off on qualifying mac. 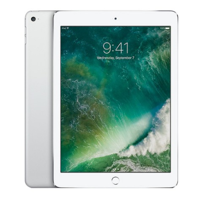 Best Buy is offering Apple iPad 9.7" WiFi Tablets on sale listed below. Plus, get free shipping or opt free in-store pickup. During this Black Friday, Get the Apple iPad 9.7" Wifi 32 GB tablet for $249.99 at Target. Save an additional 5% by using your target RedCard if you have one. 128 GB is also priced at a discount for $374 only. iPad Features 9.7 inch Retina Display with anti-reflective Coating, Apple A9 Dual Core Processor, touch id fingerprint sensor, 8MP Rear + 1.2MP Front Cameras. 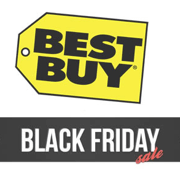 Plus get 20% Off future use email coupon when you spend $50 at target during this this black friday sale. 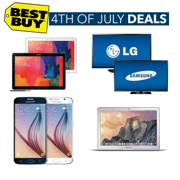 During this Mother's Day Sale, Best Buy is offering some great gift ideas for All types of Moms including Home Ideas, Kitchen Ideas, Electronics including iPad and other music devices. Shipping is Free on purchase of $25 or Free Instore pickup. Mothers Day Gift Ideas 3 Day Special Mothers Day Sale Also get 20% Off regular prices on small appliances using this coupon code. Coupon can be applied on floor care items and lot more items.